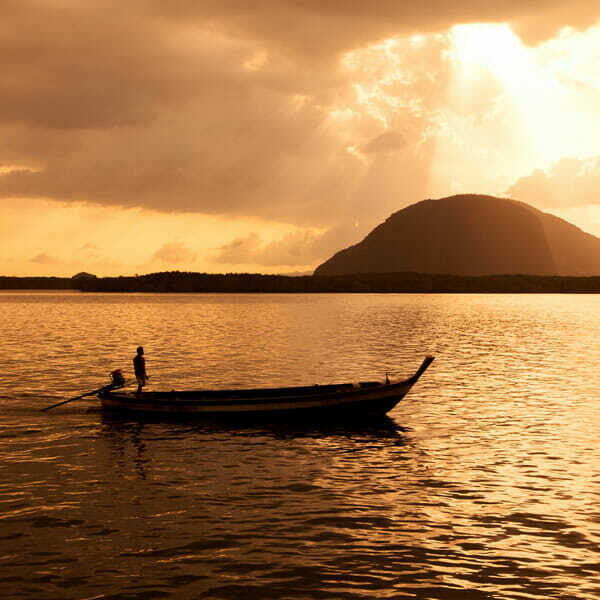 Phang Nga Bay Sunset Dinner Tour by Speedboat | discover this amazing Bay and James Bond island with a unique tour to enjoy also sunset time. 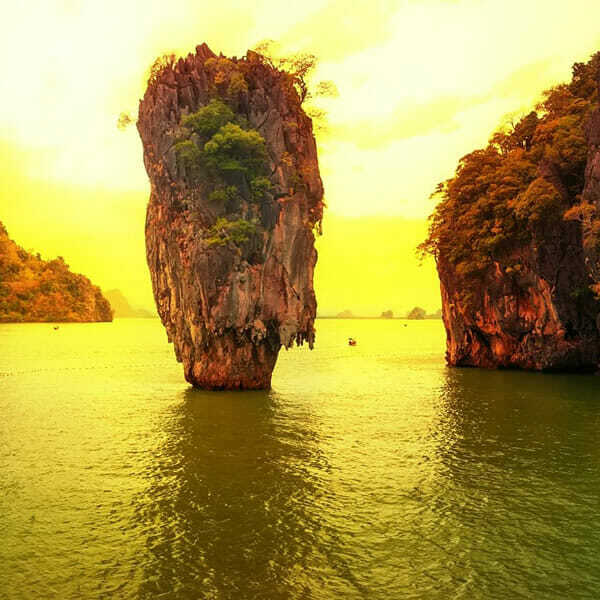 The Phang Nga Bay and James Bond Island area are such a popular destination well known for sailing as well as kayaking and sightseeing. This Phang Nga Bay speedboat sunset dinner tour is of course well organized tours with a unique itinerary and timing and combined with a visit to other wonderful popular islands, as usually includes a great buffet seafood dinner on the charming Lawa island, great sightseeing time at the khao Ping Kan.
Tours by Speedboat, and specially on this excursion on afternoon time and sunset, will cut down on your travelling time and will be the best choice for your day trip excursion to Phang Nga Bay. 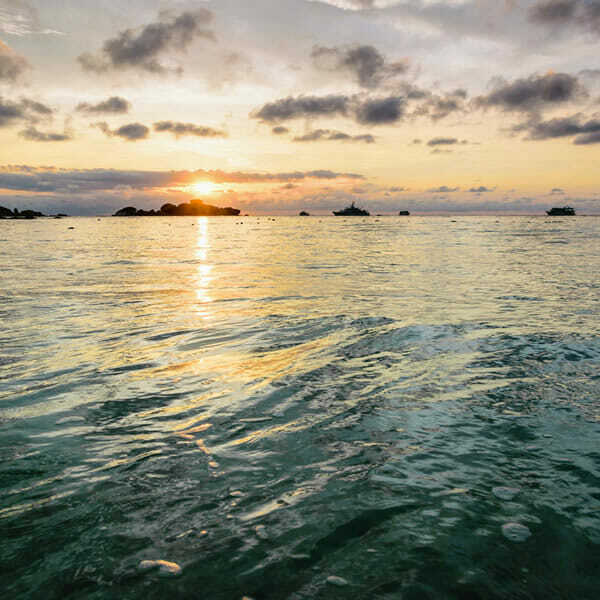 Your experience start with pick up from your Hotel about lunch time to arrive at Leam Sai Pier to enjoy this wonderful tour all afternoon and evening. 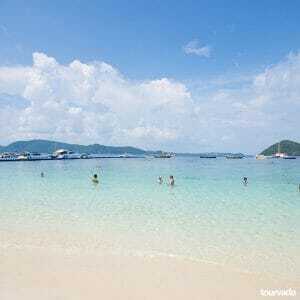 After briefing and soft drinks about 2.00 pm the tour depart by speedboat to reach first destinations Panak island and Hong island to enjoy sightseeing and canoeing time within forest and lagoons. 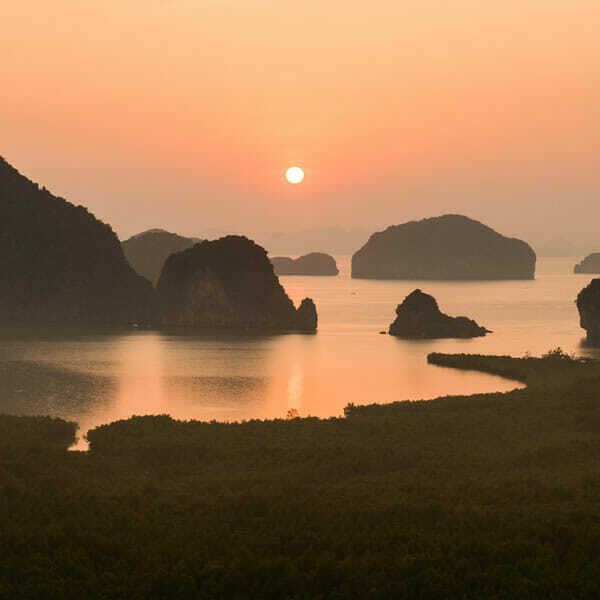 Next stop we visit James Bond island to sightsee Khao Ping Kan and explore spectacular Ice cream caves 5.30 pm we than move to Lawa Island to enjoy swimming and relaxing on the beach, to have a really delicious buffet seafood dinner watching at the sunset. 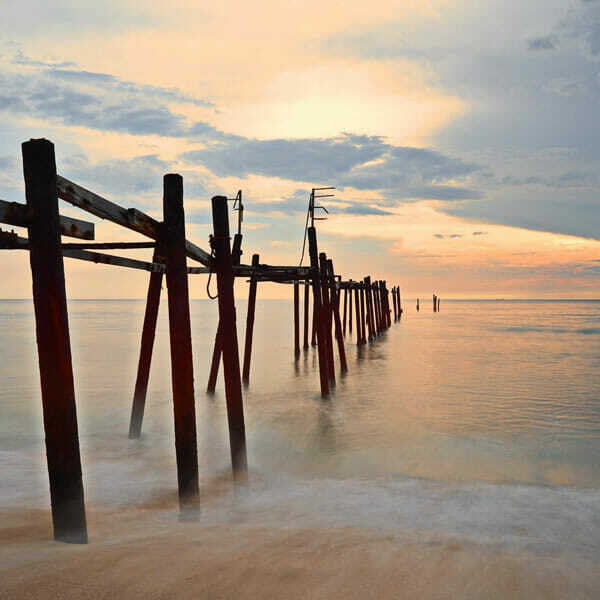 After 7,30 pm the tour arrives back to Phuket Pier to organize your transfer back at your Hotel. 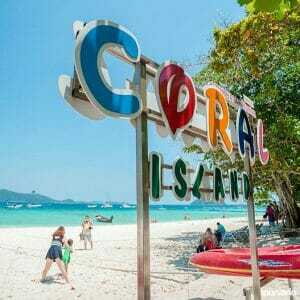 From all other locations the cost is extra 200 Baht per person to be paid in cash the day of the tour. 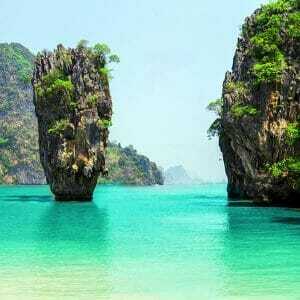 Except: Cape Panwa, Nai Thon, Nai Yang, Airport, Mai Khao Beach the cost is of 300 Bath per Person. Free Pick-up Service in your Hotel for main locations in Phuket: Karon, Kata, Patong;From all other locations the cost is extra 200 Baht per person to be paid in cash the day of the tour.Except: Cape Panwa, Nai Thon, Nai Yang, Airport, Mai Khao Beach the cost is of 300 Bath per Person.